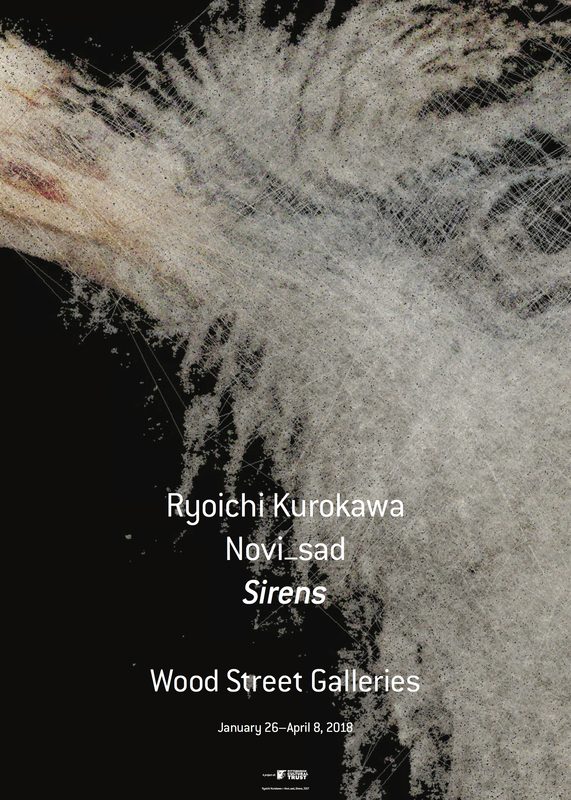 Novi_sad presents Sirens (visuals by Ryoichi Kurokawa) at Wood Street Galleries in Pittsburgh, U.S.A. The live perfomance takes place on 26th January 2018 at 20:00 hrs. and the project will be exhibited from 26th January – 8th April 2018.